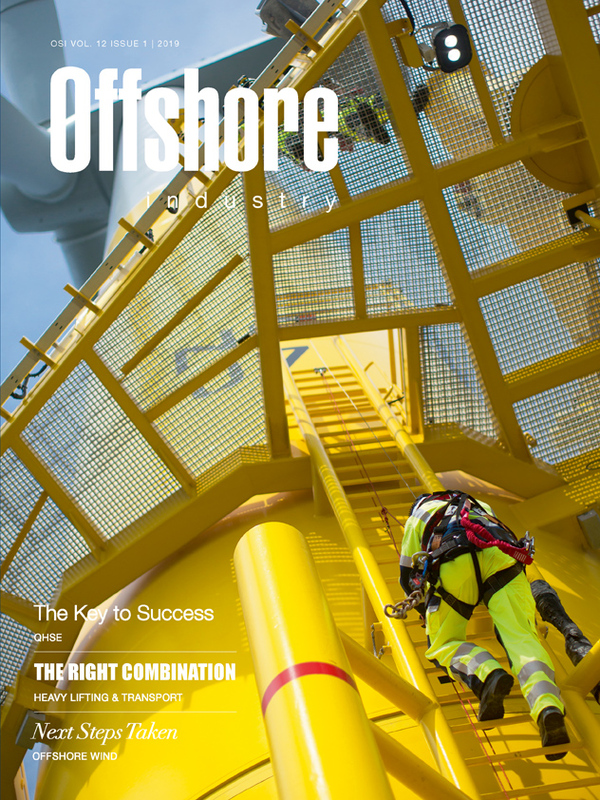 Northland Power has completed the installation of all 31 foundations of the Deutsche Bucht offshore windfarm. 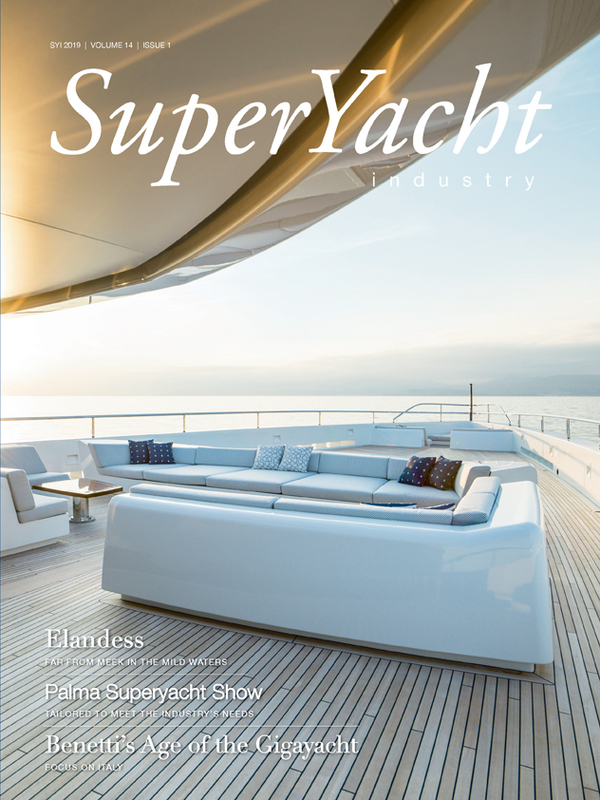 This successfully concludes the first phase of construction within the planned timeframe. 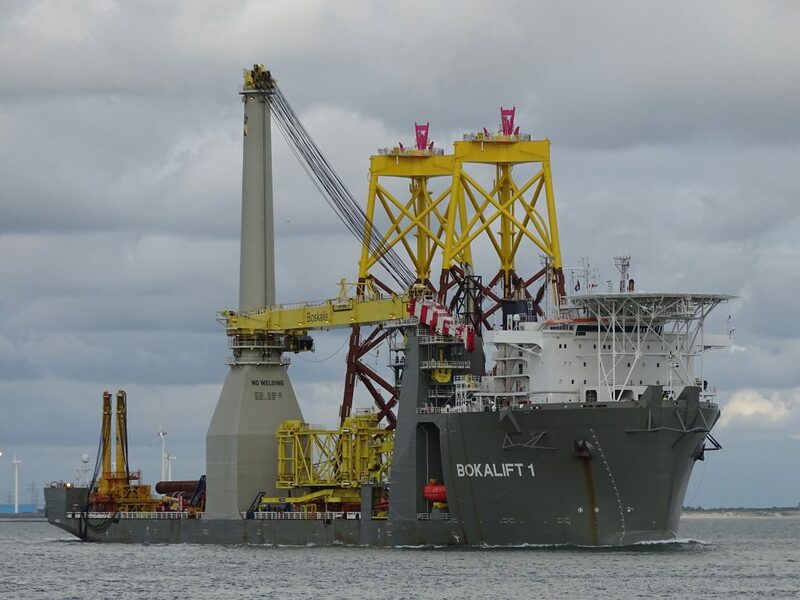 Jens Poulsen, Project Director of Northland Deutsche Bucht, says: “Installation work on..
Royal Boskalis Westminster (Boskalis) has signed an exclusive Pre-Construction Agreement (PCA) for the Inch Cape offshore windfarm project. 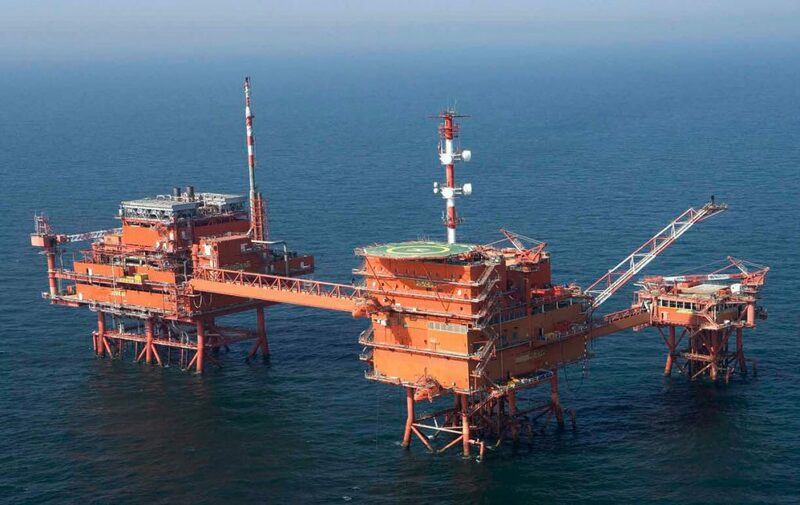 The award was made by Inch Cape Offshore (ICOL), a subsidiary of Red Rock Power. 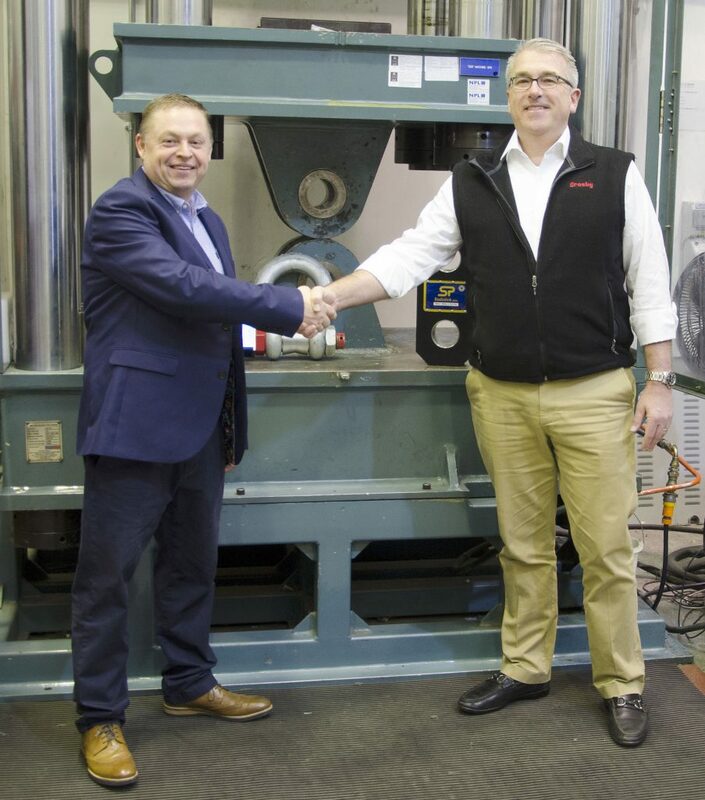 The project scope includes the transportation and..
Texas-based The Crosby Group, one of the largest lifting, rigging, and material handling hardware company in the world, has completed the acquisition of Straightpoint UK (SP), a leading manufacturer of load cells and force measurement equipment. 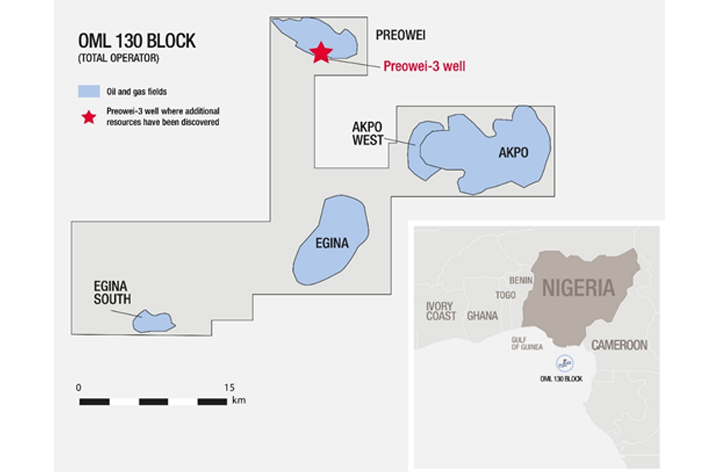 The value of the..
Total has started up production on 29 December, 2018 from the Egina field, located in around 1,600m of water depths, 150km off the coast of Nigeria. 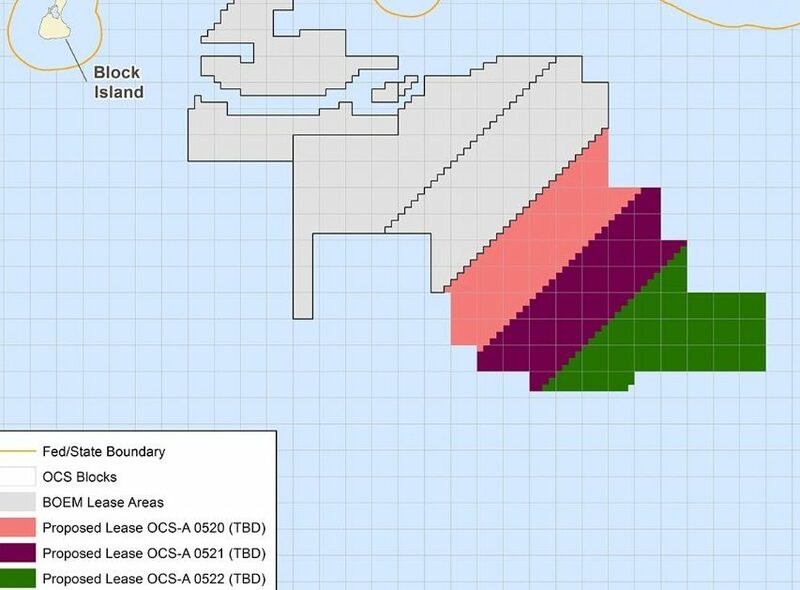 At plateau, the Egina field will produce 200,000 barrels of oil per day, which..
Oranje-Nassau Energie (ONE) and SHV Holdings announce that agreement has been reached on the merger of their upstream energy businesses, in a combined entity called ONE-Dyas. The ONE-Dyas Executive Board will consist of CEO Robert Baurdoux (current Dyas CEO), Executive Director Alexander Berger (current.. 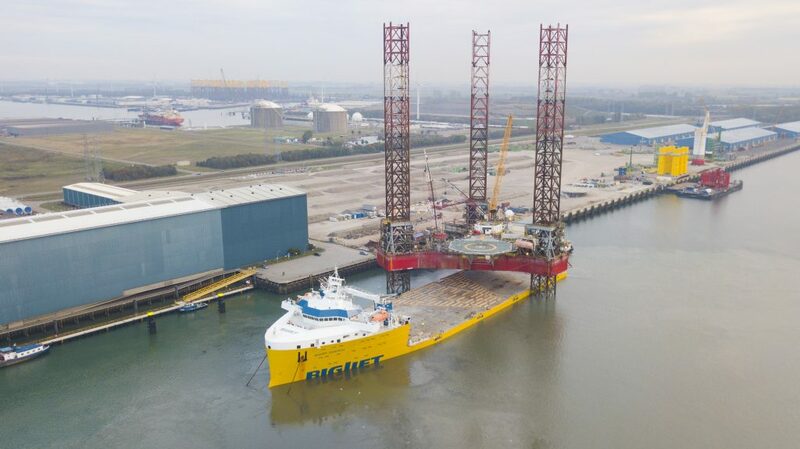 Recently, BigLift Barentsz loaded the 11,700mt jackup platform Exomna in Vlissingen, The Netherlands, to bring it to the West of Africa. 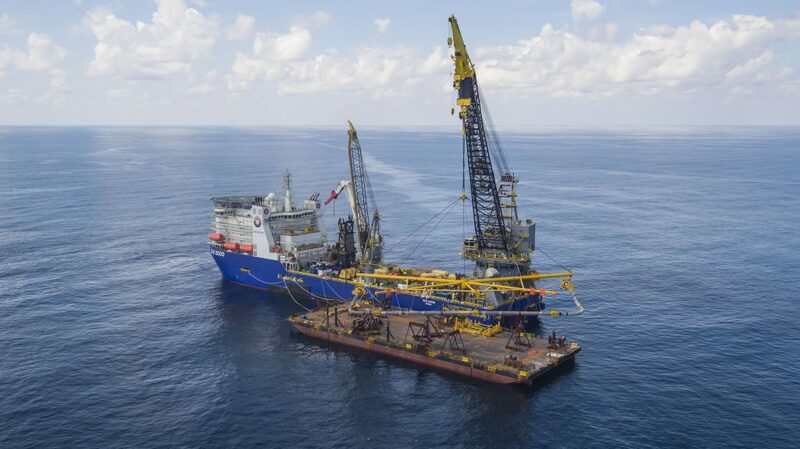 Within three weeks the platform was safely delivered to its destination. 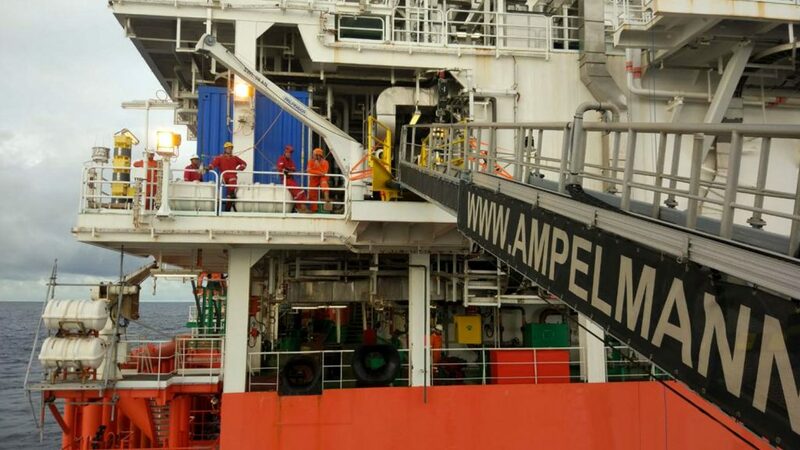 The jackup platform has an overall breadth of..
Subsea 7 today announced the award of a sizeable SURF (subsea umbilicals, risers and flowlines) contract by BP for the Manuel project in the US Gulf of Mexico. 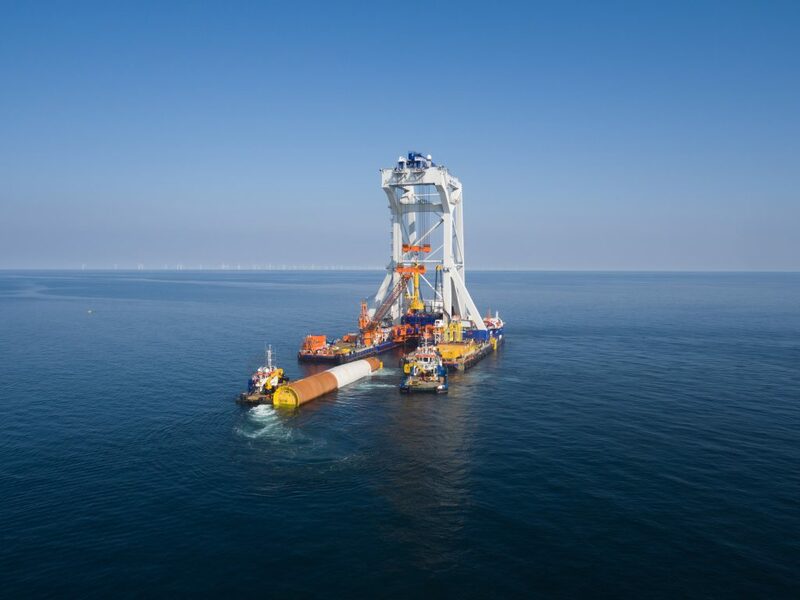 Project execution will be delivered by Subsea Integration Alliance (SIA), which is..
Van Oord has signed a contract with the Swedish energy company Vattenfall for the transport and installation of the foundations for Kriegers Flak windfarm. 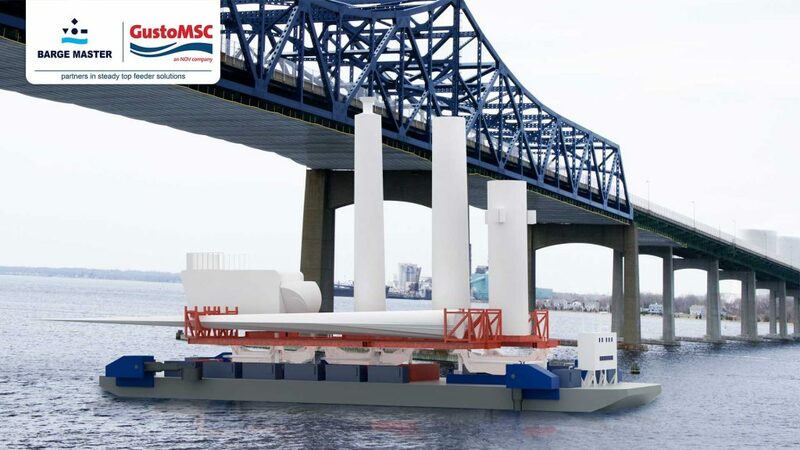 Van Oord will install the project’s 72 monopiles and transition pieces, using heavy lift installation vessel..
London Offshore Consultants (LOC) has provided Barge Master and GustoMSC with an approval in principle for the work method of their Steady Top Feeder solution. 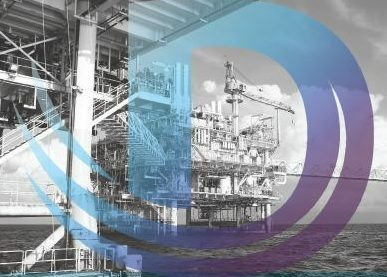 This independent and impartial acceptance is an important next step in implementing this solution in..
World Forum Offshore Wind (WFO) is a newly-founded non-profit association and the world’s first organisation exclusively dedicated to fostering the global growth of offshore wind. 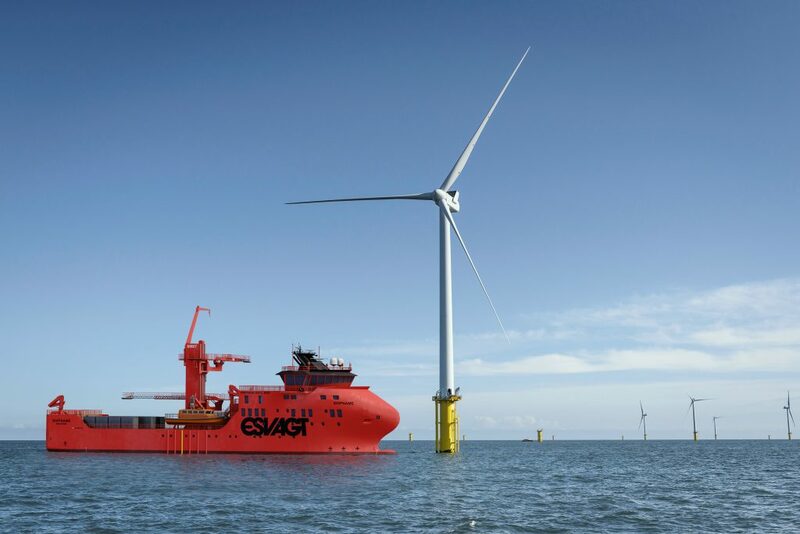 It was founded by the following nine international companies representing the entire offshore wind value chain,.. 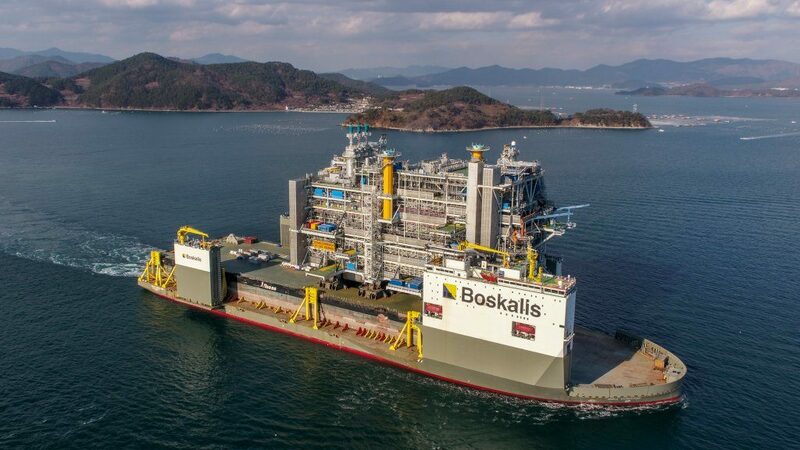 The Johan Sverdrup processing platform is now sailing to Norway on board Boskalis Vanguard, the world’s largest heavy-transport vessel. 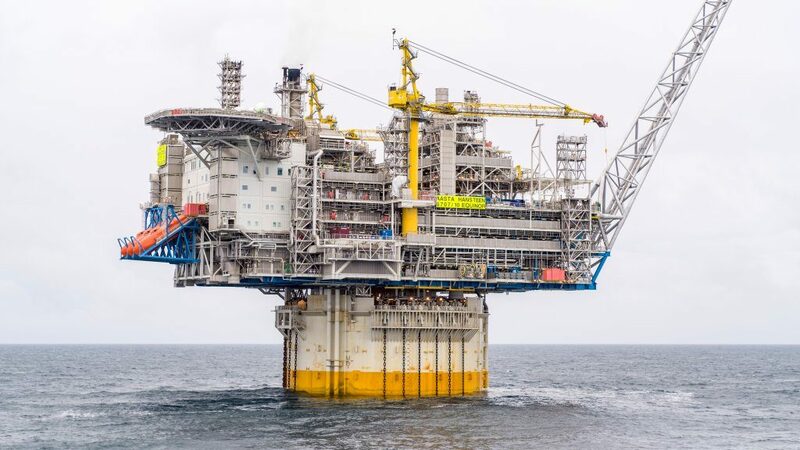 Fully assembled and tested, the topside for the Johan Sverdrup processing platform is leaving the Samsung Heavy Industries yard on time, below..
A highly-competitive offshore wind auction for three areas off the coast of Massachusetts concluded last week with winning bids totaling a record-breaking EUR 358 million dollars from Equinor (block 0520), Mayflower Wind Energy (a Royal Dutch Shell and EDP Renewables joint..
Sabella, a pioneering tidal and ocean stream turbine developer, has partnered with QOS Energy to improve the performance monitoring of its ground-breaking Ushant tidal energy project. 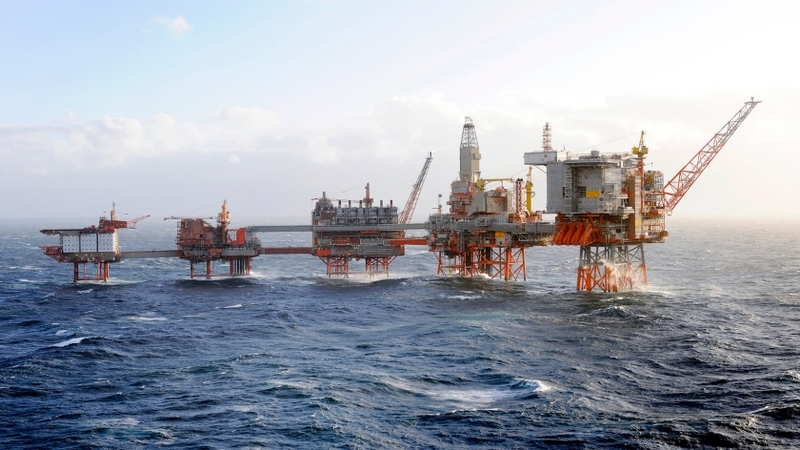 The first 1MW tidal turbine of the plant, immersed 55m under water off the west..
On 16 December, Equinor and its partners started production from the Aasta Hansteen gas field in the Norwegian Sea. 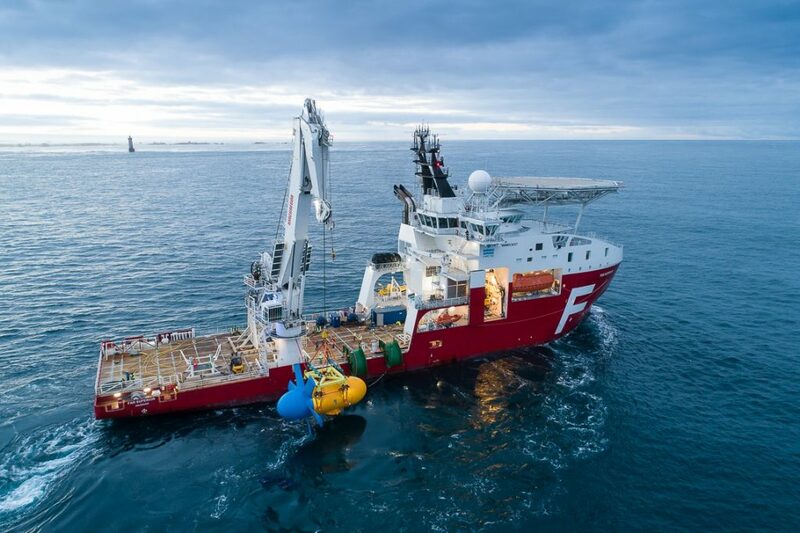 Today, 17 December, gas from the Aasta Hansteen field is available to the market for the first time and together with..
Fistuca is the winner of both the jury and the public prize of the Offshore Wind Innovation Award 2018. 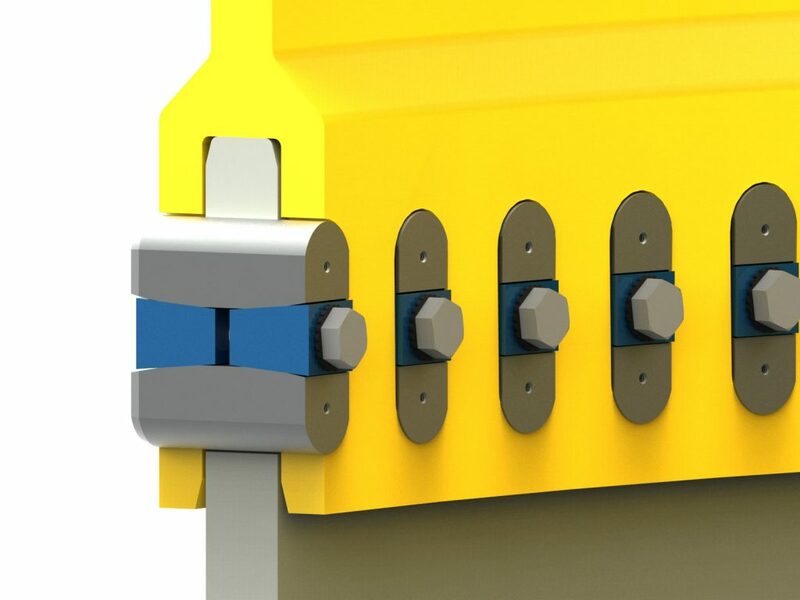 With an innovative maintenance-free connection technology – the Blue Wedge Connection – the company convinced the jury and the audience that..
Dutch multinational Ampelmann has secured two new contracts in the Asia Pacific region. 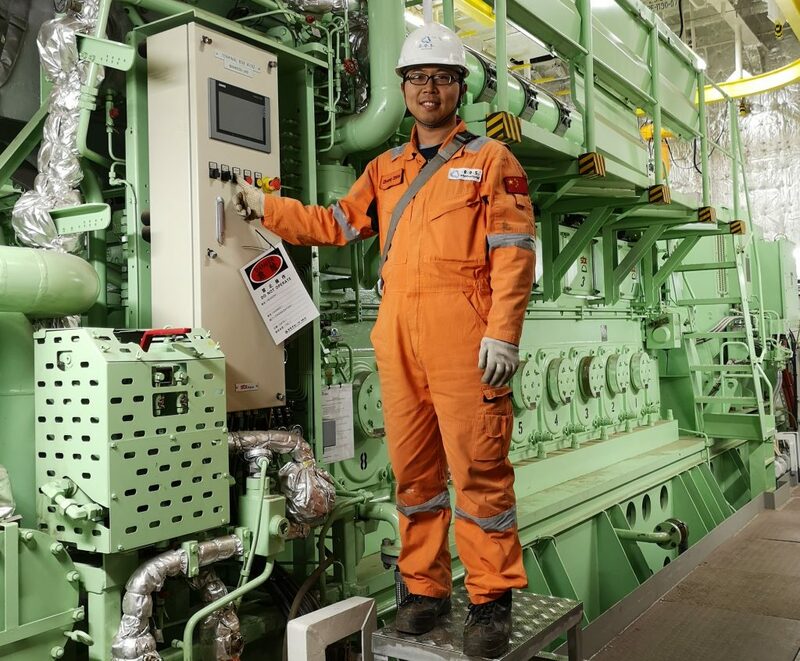 Two A-type systems have made their way to India and Indonesia, respectively, and will enable both short- and long-term Walk to Work (W2W) operations. 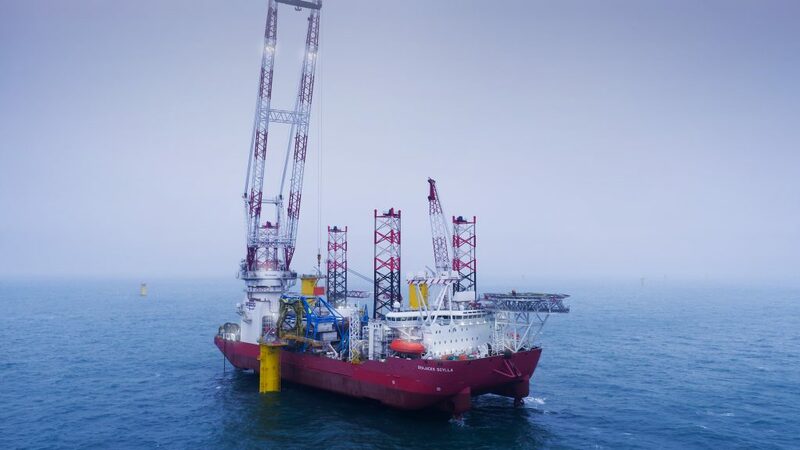 The contract for..
A world first and a major construction milestone was reached at Ørsted’s Hornsea Project One offshore windfarm in the UK when Tideway completed the export cable installation. 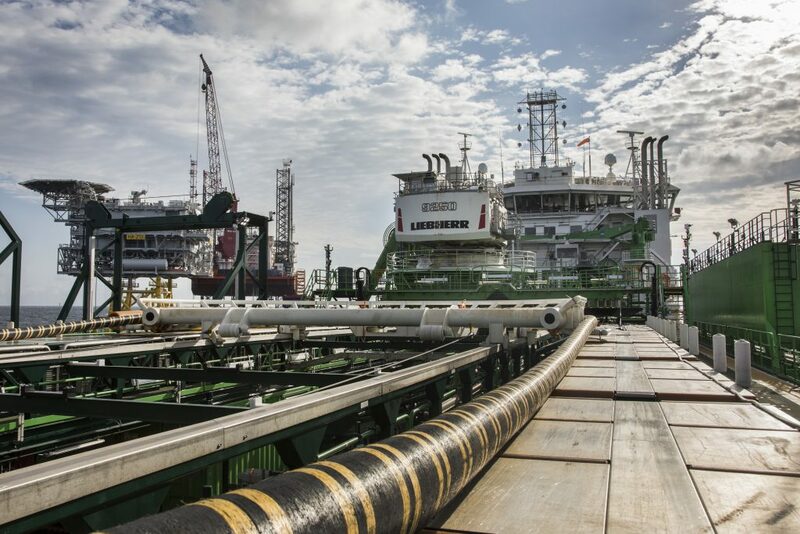 With an offshore export cable totalling 467km, roughly the same distance as Amsterdam..
UTEC, a global surveying company in subsea services group Acteon, has been awarded a subcontract by McDermott International for a series of survey work scopes offshore eastern India. 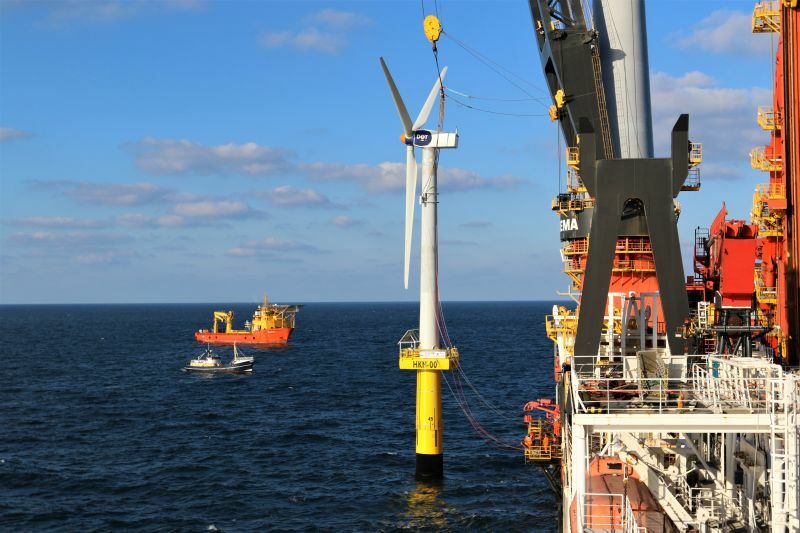 UTEC will provide surface and subsea positioning services during the installation of..
More than 680GW of new wind power capacity will come online globally over the 10-year outlook, according to new research by Wood Mackenzie Power & Renewables. Wood Mackenzie Mackenzie recently upgraded its Global Wind Power Market Outlook Update: Q4 2018 by.. 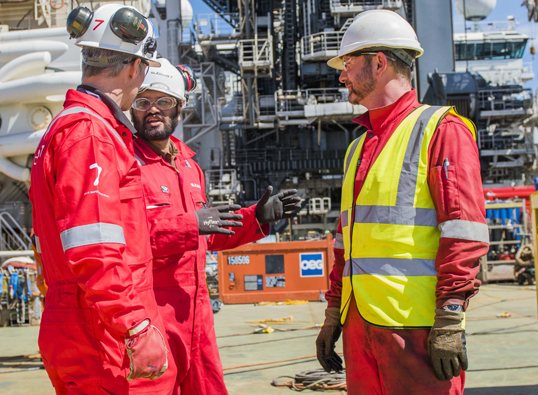 Through utilisation of the PWC (Perforate, Wash & Cement) plug and abandonment method (P&A) on the Valhall field, HydraWell has contributed towards Aker BP executing its plugging programme significantly quicker than planned. 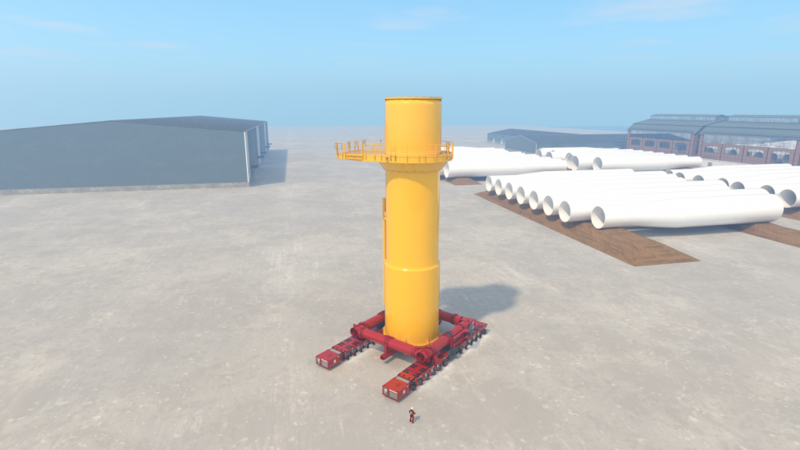 Since May 2017, HydraWell has contributed towards plugging 10..
ALE is optimising offshore wind project costs by designing a new modular transport frame for carrying transition pieces (TPs) within marshalling ports. 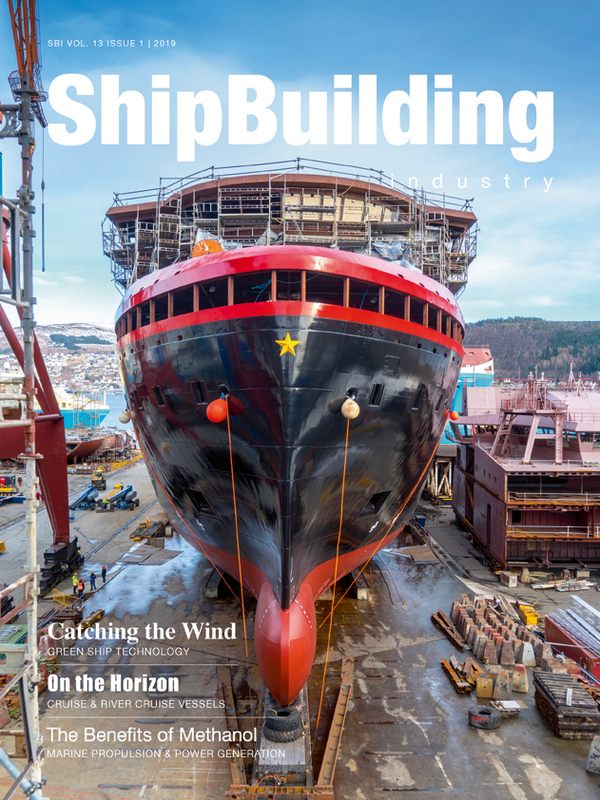 Designed in-house, the new Transition Piece Carrier has been developed as a more cost-effective alternative of transporting the.. 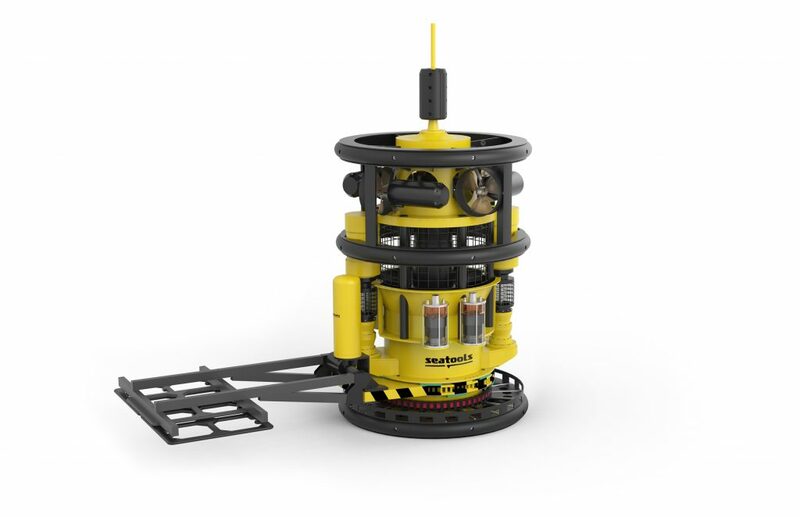 Following an extensive R&D trajectory, subsea technology company Seatools introduces the revolutionary Carrera E 3D motion-controlled precision flow excavation spread. 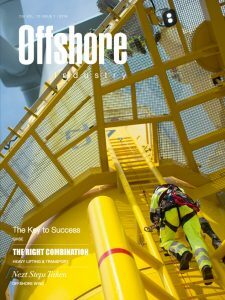 The 630+ kW, all-electric deep-water excavator features Seatools’ advanced ROV DP technology and sets the stage for unprecedented levels of..
Decom North Sea announced the publication of its Managing Offshore Decommissioning Waste Guidelines, produced in conjunction with D3 Consulting, during last week’s annual Offshore Decommissioning Conference. 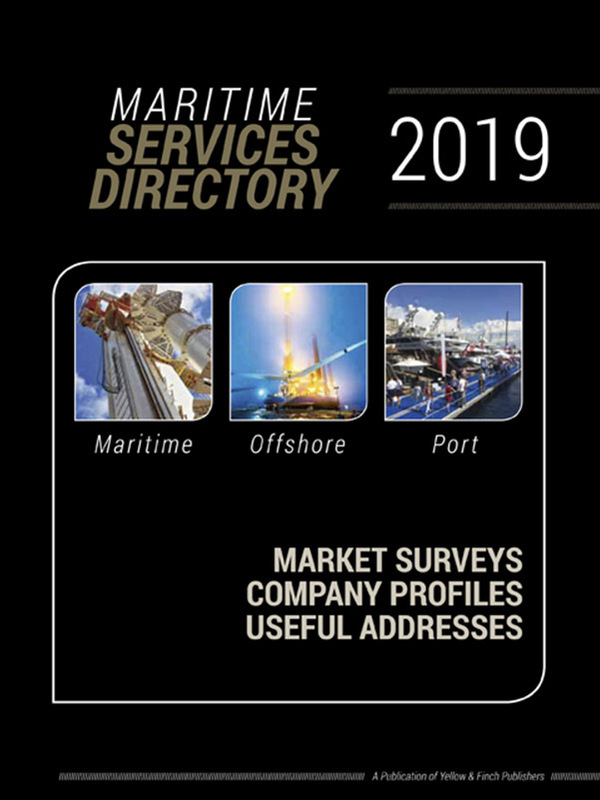 Developed in close consultation with regulators, operators and supply chain, the Guidelines focus upon..